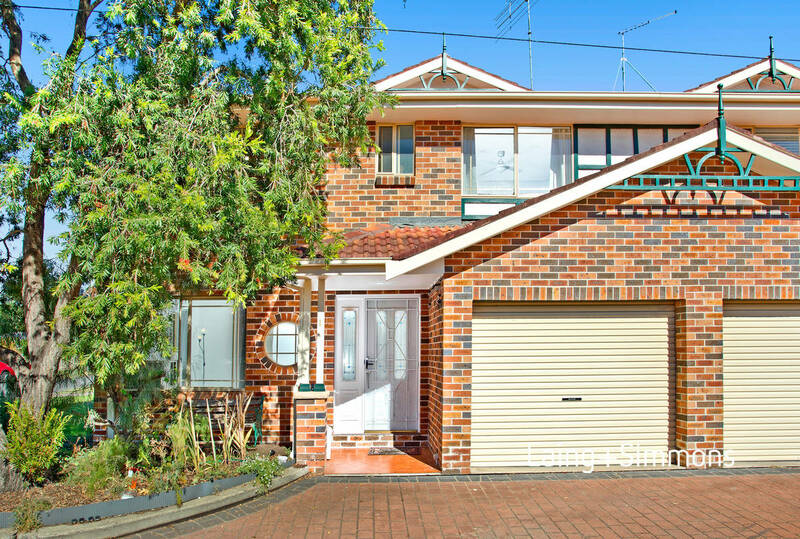 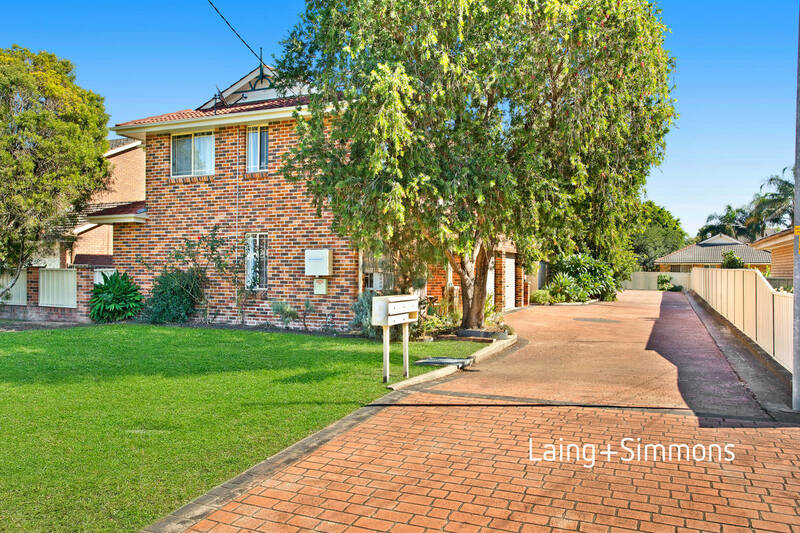 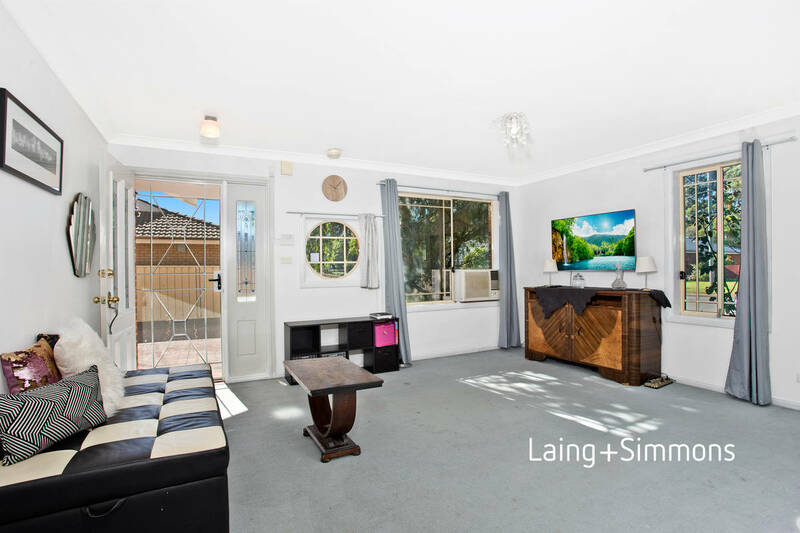 You’ll be buying today…… Seriously this is a fantastic opportunity to secure a great townhouse in a small complex just 2 streets from the Nepean river. 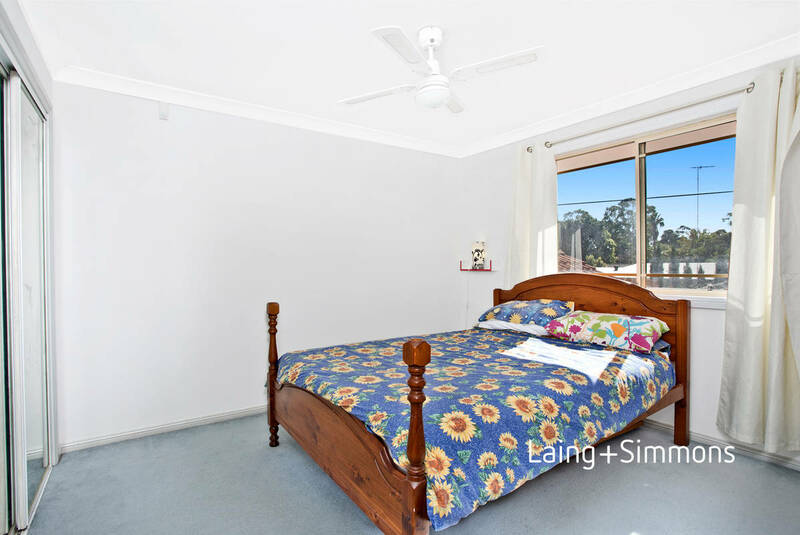 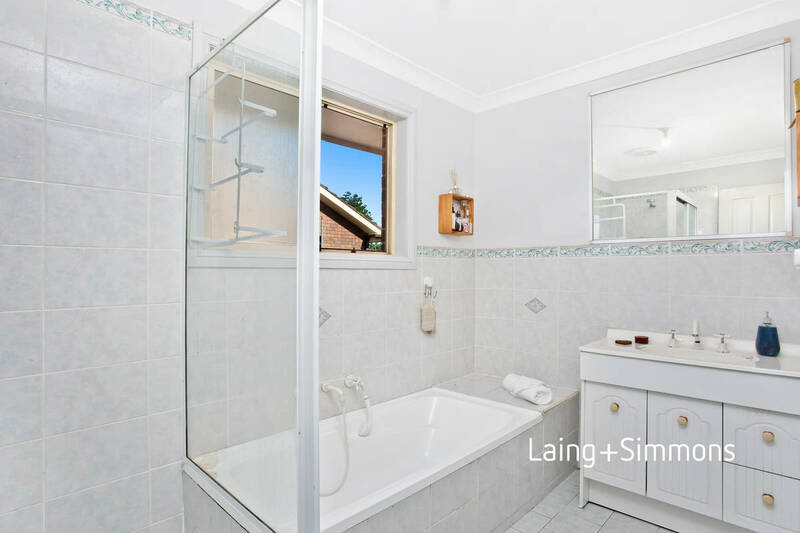 Consisting of 3 large bedrooms main with ensuite, bathroom upstairs and another downstairs in laundry. 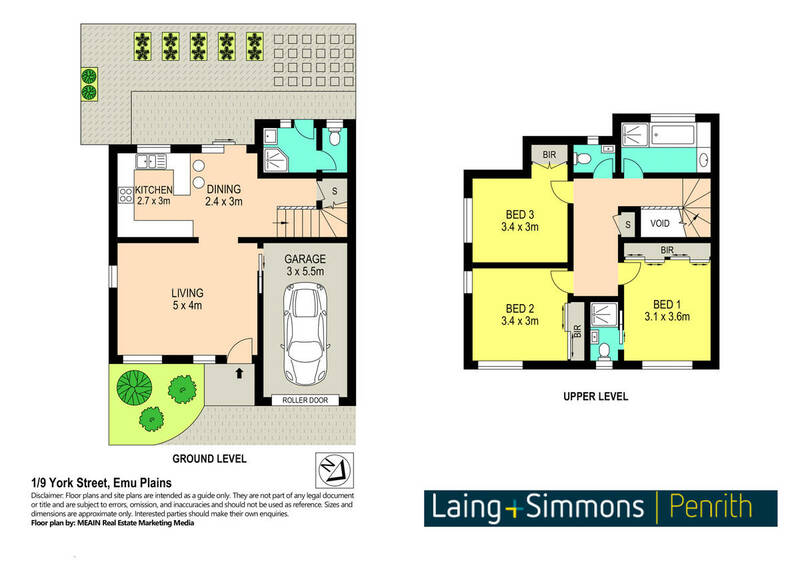 With large lounge and internal access to garage, this street fronting townhouse represents great value. 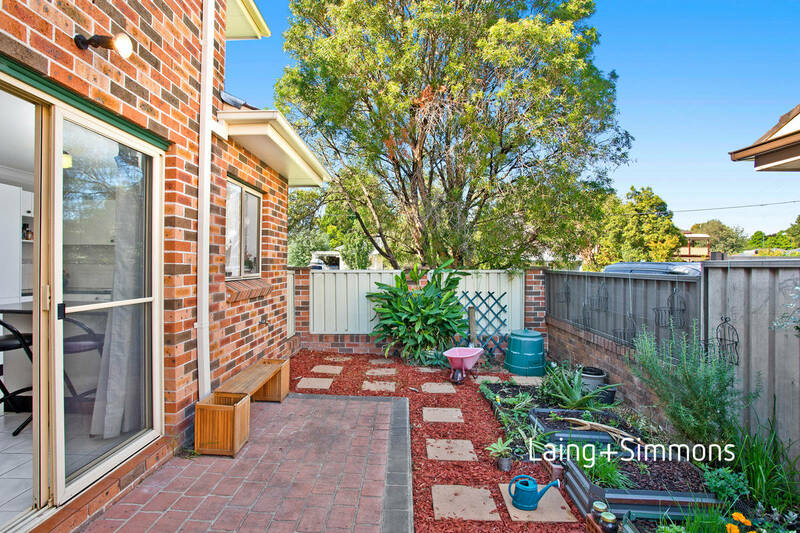 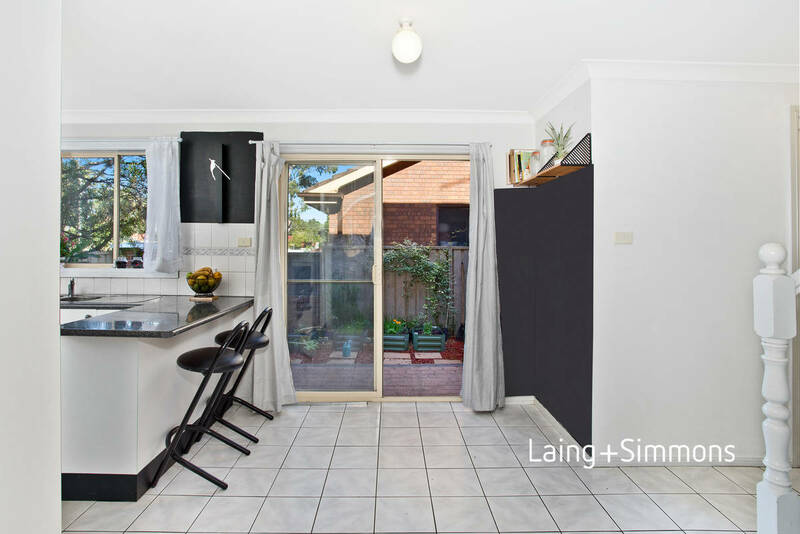 With a nice easy care courtyard, this one is perfect for first home buyers or investors alike. 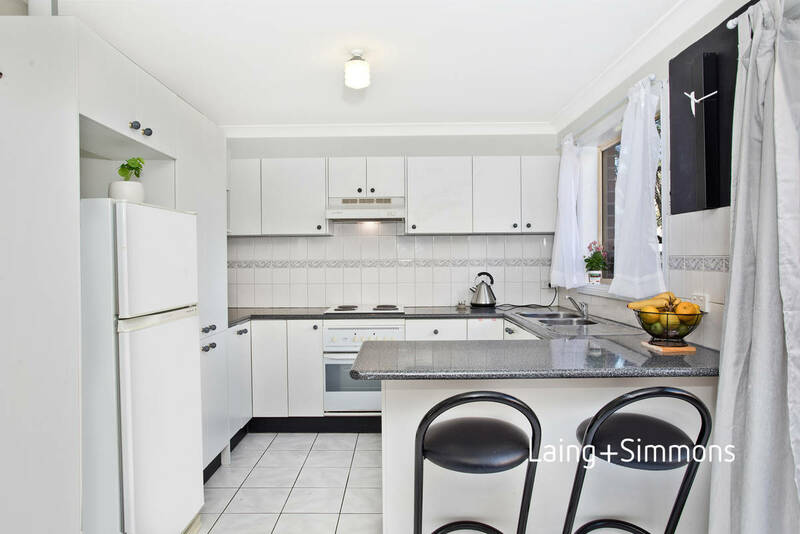 With just one owner since new, this townhouse will have you signing today.